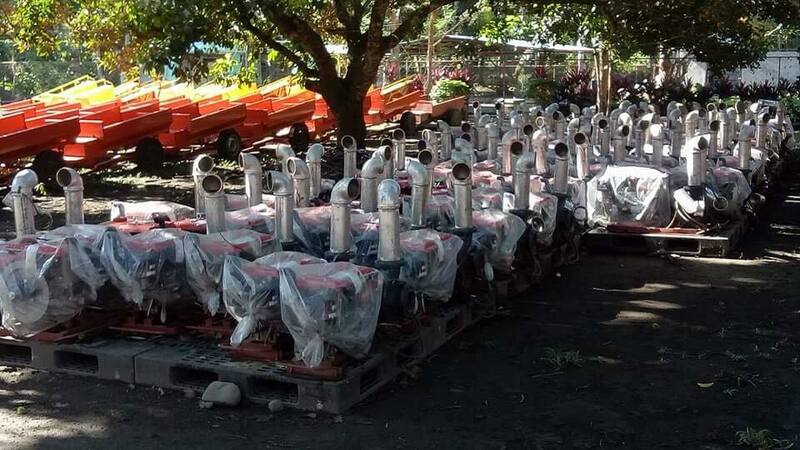 Tupi, South Cotabato - The Department of Agriculture (DA) in Central Mindanao distributed on Monday P168-M worth of farm machinery and equipment as it intensified the farm mechanisation program all over the country. Local officials led by South Cotabato Governor Daisy Avance-Fuentes and farmer leaders from the four provinces of the Central Mindanao Region received the farm equipment and machinery ranging from the expensive Combined Rice and Corn Harvester, farm tractors and other implements. 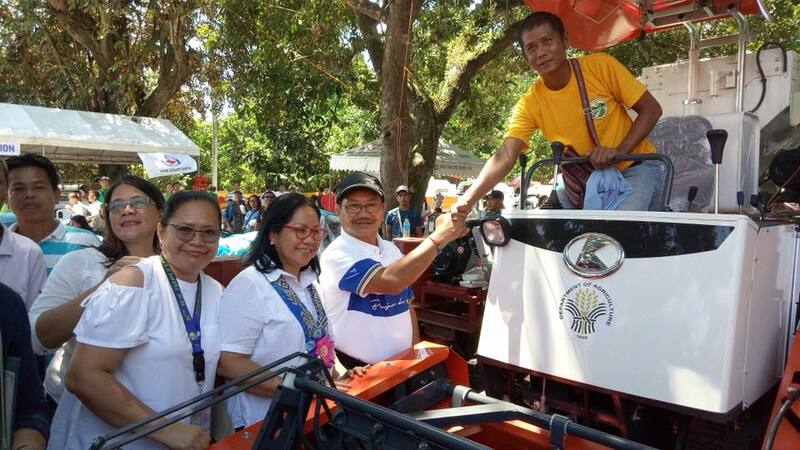 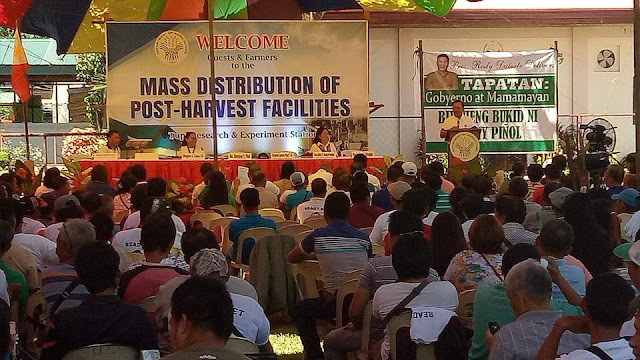 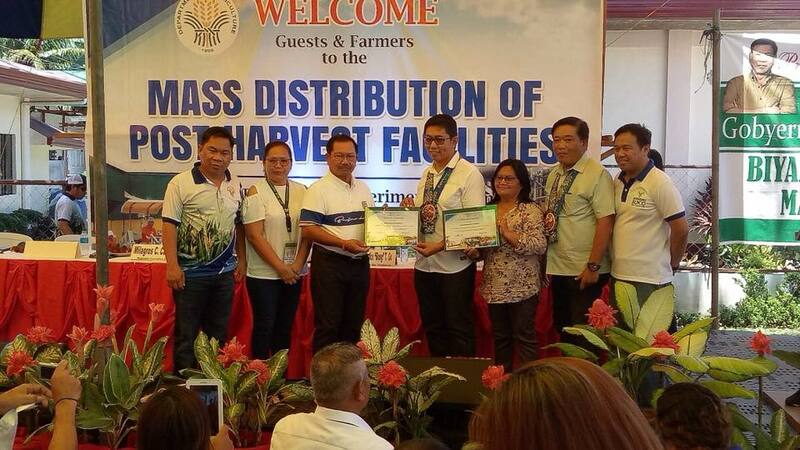 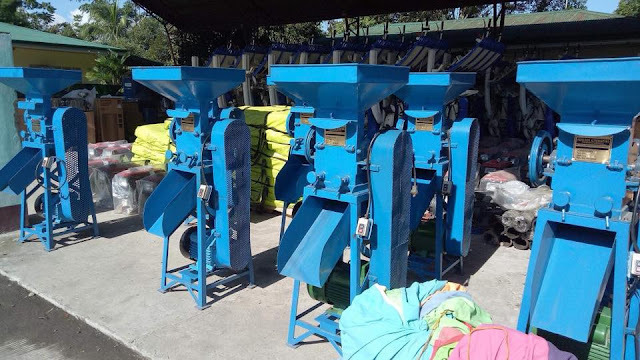 DA Region 12 Director Milagros Casis said that 24 units of the modern Combined Rice and Corn Harvesters were released during the activity as part of the Agriculture Department's program to mechanize farming in the country. Other Regional Offices have also distributed farm machinery and equipment to the farmer beneficiaries and their associations who were endorsed to the DA by the Municipal Agriculture and Fisheries Council of their respective towns. 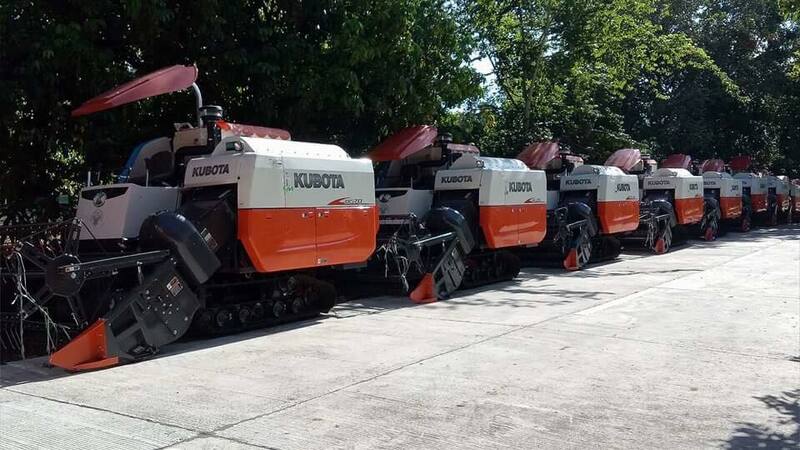 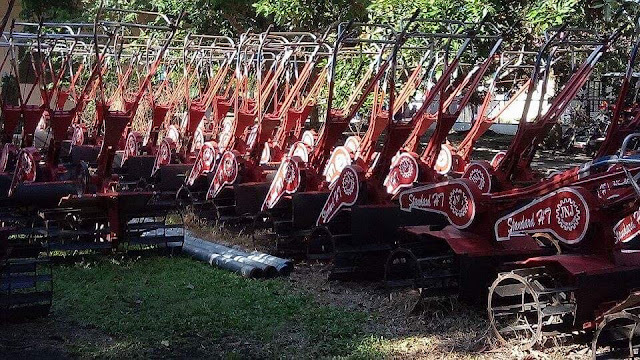 The Philippines has one of the lowest farm mechanization rate among ASEAN-member countries prompting the administration of President Rody Duterte to pour billions into the procurement of farm equipment and machinery for distribution to farmers and fisherfolks. 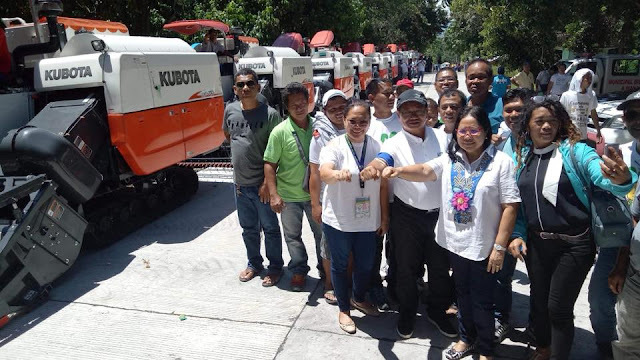 The DA is also offering the Agriculture and Fisheries Machinery and Equipment Loaning Program for associations and cooperatives who would like to acquire additional implements. 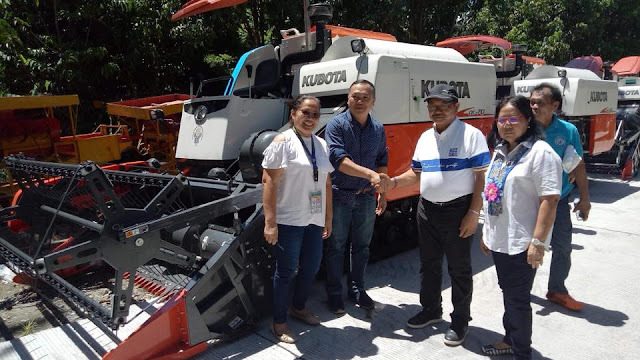 The AFME loaning program, which is handled by the Agricultural Credit Policy Council (ACPC), an agency under the DA, extends loans for the purchase of tractors, harvesters and other equipment at 2% interest per year payable in 8 years. 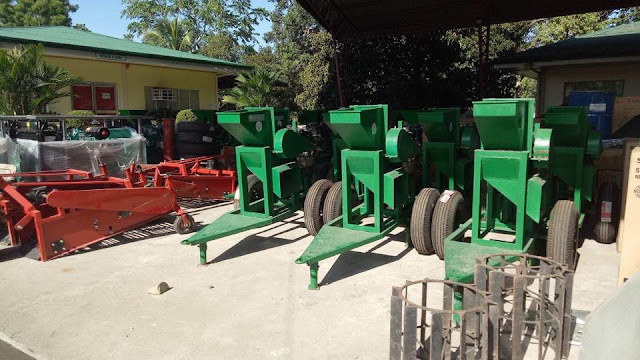 The program is expected to enable farmers and fisherfolks to have access to modern equipment and machinery to improve their production.